Now Available From Black Hills Custom Parts! Make Your Ride Stand Out! LED Lights! - Light Up The Night! Available At Black Hills Custom Parts! 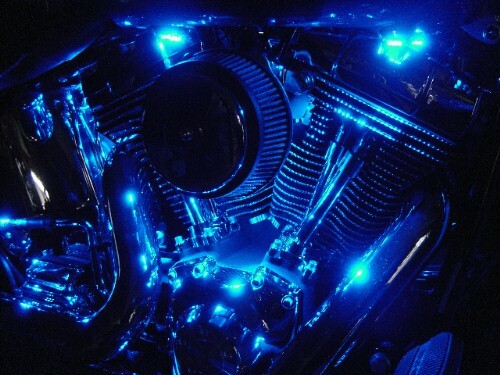 Looking For * Genuine Harley Davidson Parts & Accessories * ?? We Can Get You Anything Right From Their Catalog!